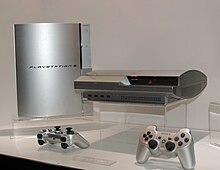 ^ "PlayStation 3 Sales Reach 80 Million Units Worldwide". Sony Computer Entertainment. Retrieved November 6, 2013. ^ Augenstein, Neal (November 17, 2006). "PlayStation3 Crowd Gets More Than It Bargained for in Tysons". WTOP News. Archived from the original on November 27, 2007. Retrieved November 17, 2006. 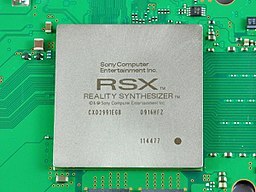 ^ "Worldwide PlayStation 3 sales reach 80 million". Retrieved November 6, 2013.